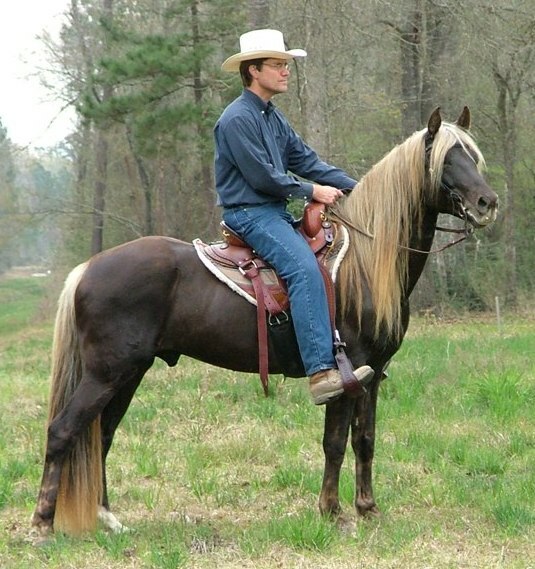 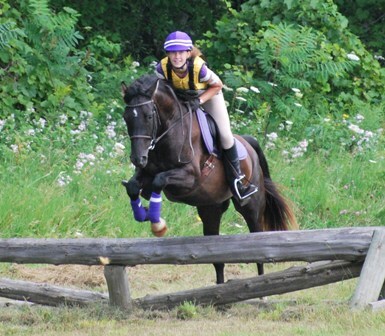 The Rocky Mountain Horse developed in the USA for multi-purpose riding, driving and light draft works. 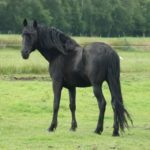 Along with their gentle disposition, they are famous for their four-beat ambling gait, that is intermediate between a walk and a canter (gallop), technically called a ‘single-foot gait’. This makes them ideal for farm work and assures a smooth riding experience through the rugged foothills of the Appalachians. 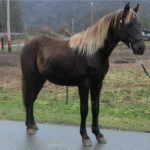 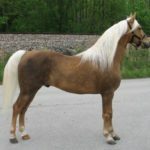 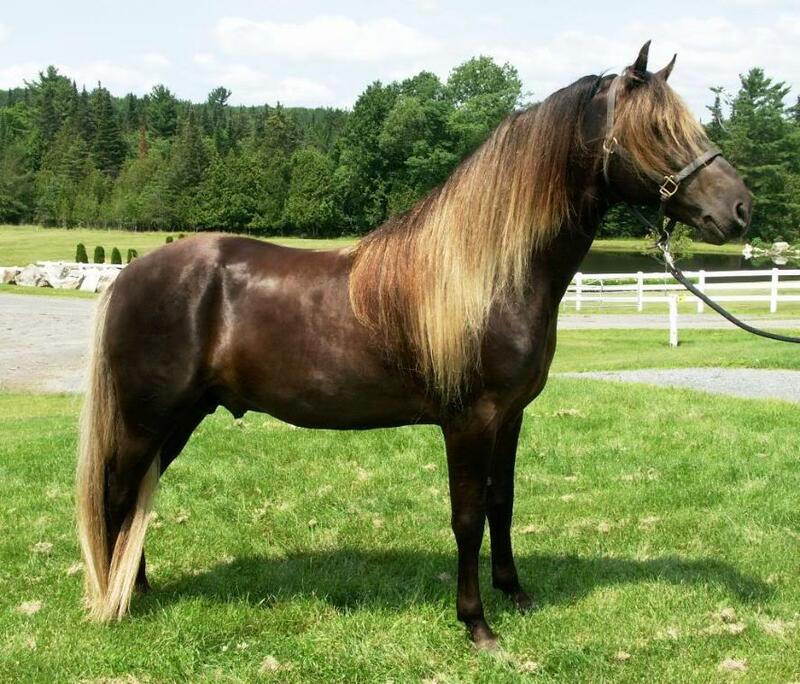 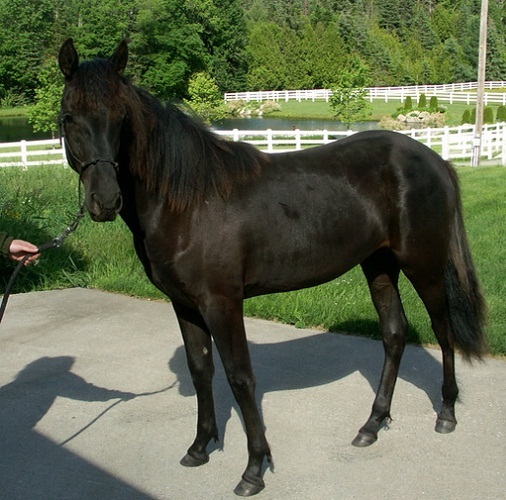 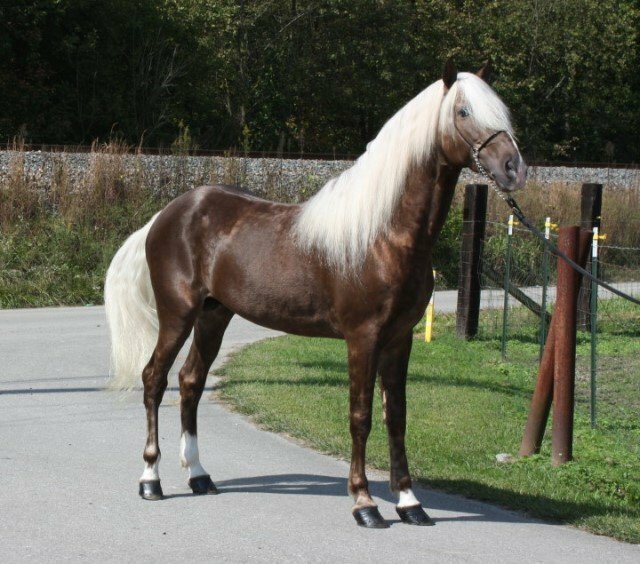 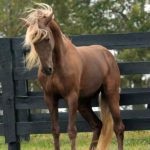 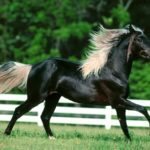 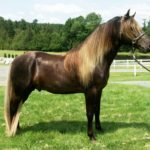 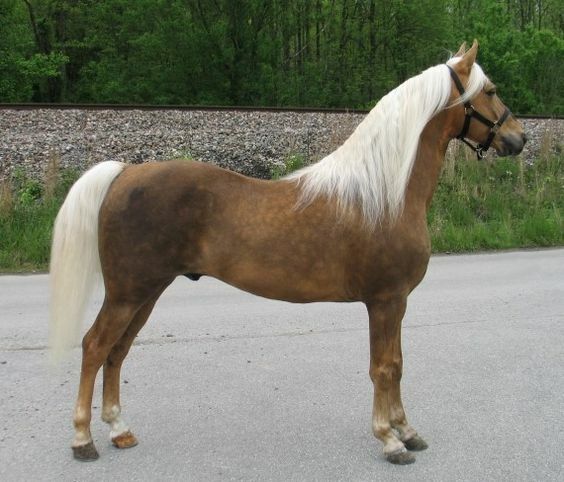 This breed originated from the American Saddlebred and the Tennessee Walking Horse in the early 20th century in the east of Kentucky, USA. 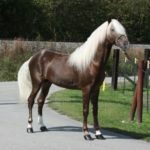 A well-known breeder of the time named Sam Tuttle used his pet horse named ‘Old Tobe’ as the stud to a line of horses that resulted in the present day RMH breed. 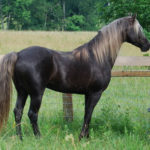 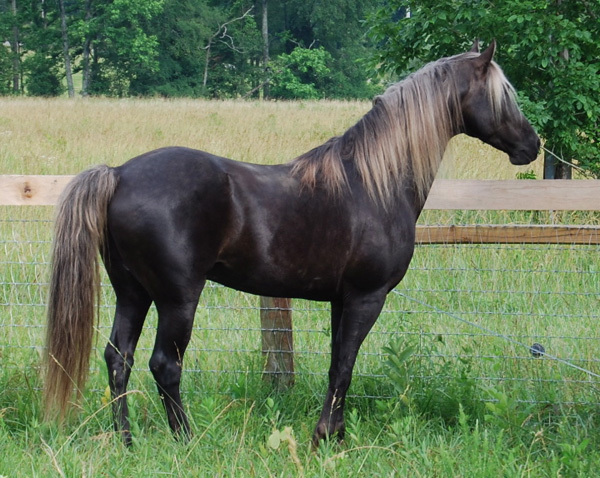 Because of its even temperament, hardiness and the ability to withstand the winter, these horses became a favorite to the farmers and the local people inhabiting the rocky regions of the Appalachians. 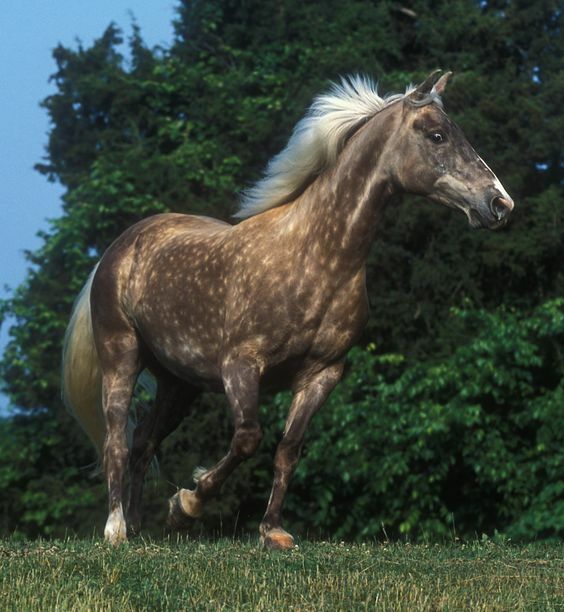 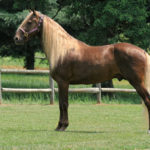 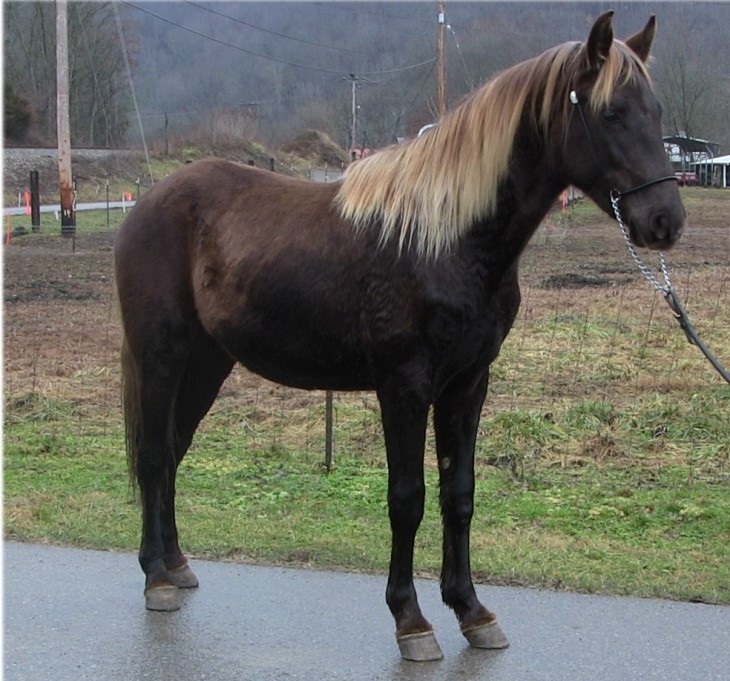 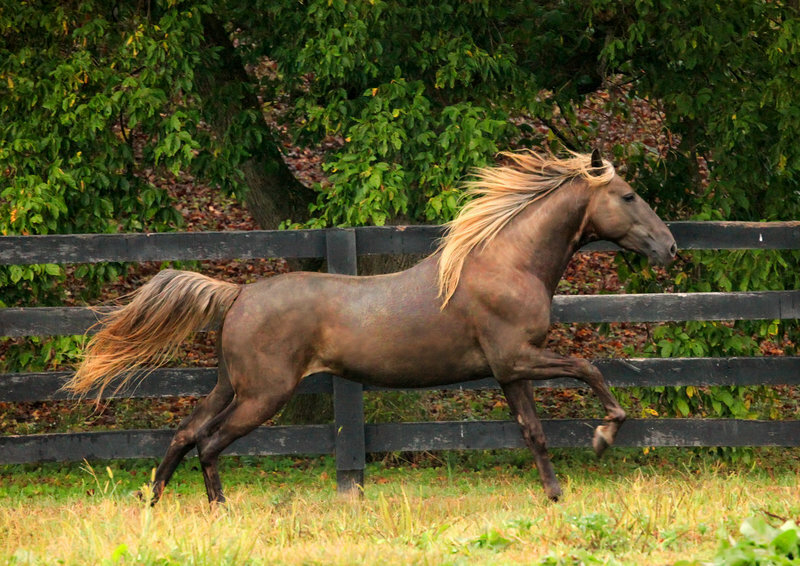 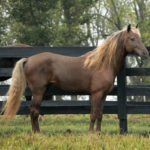 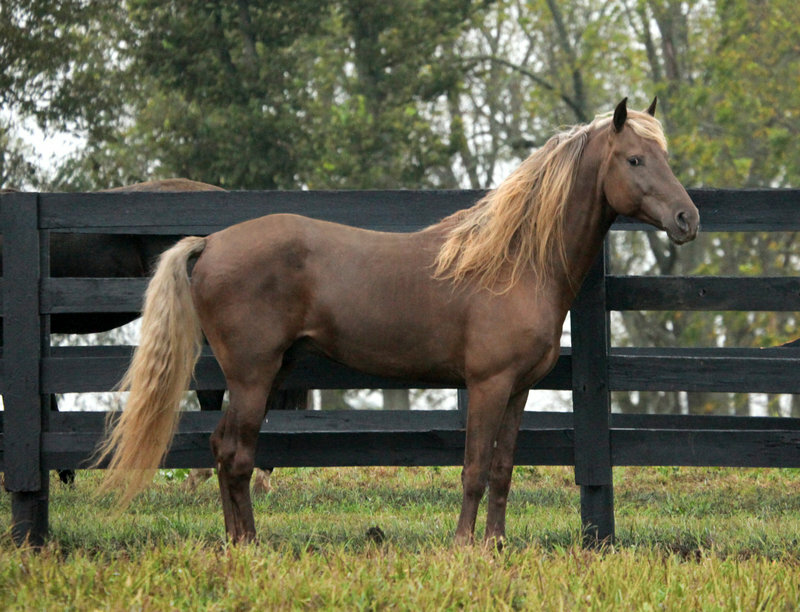 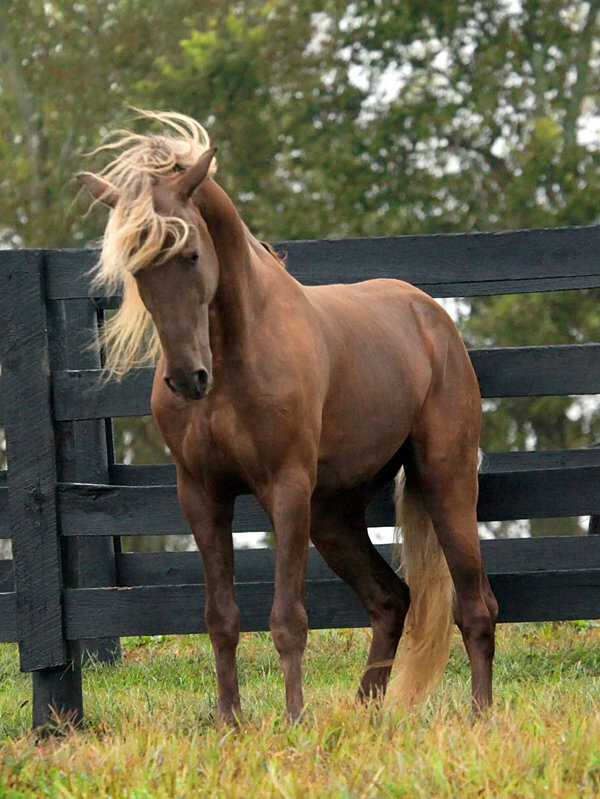 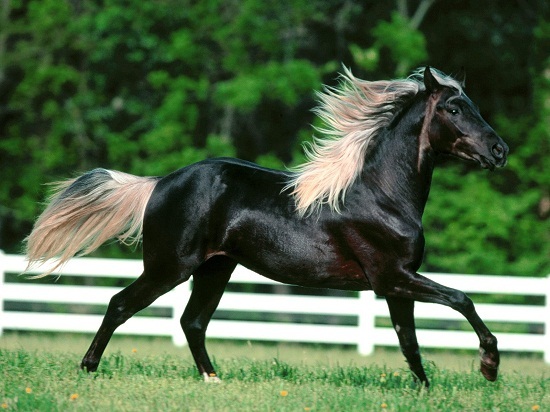 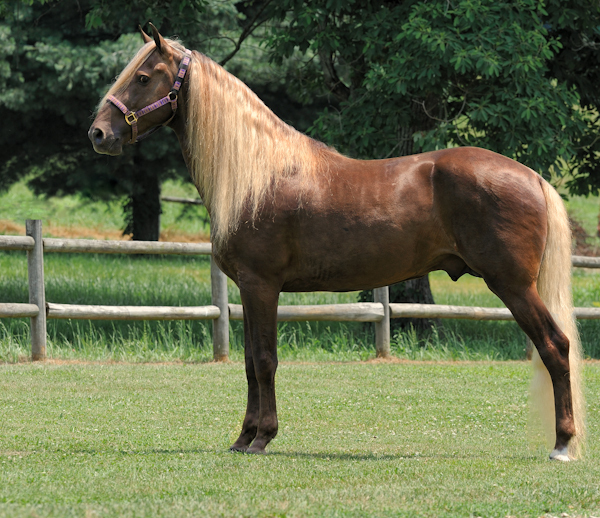 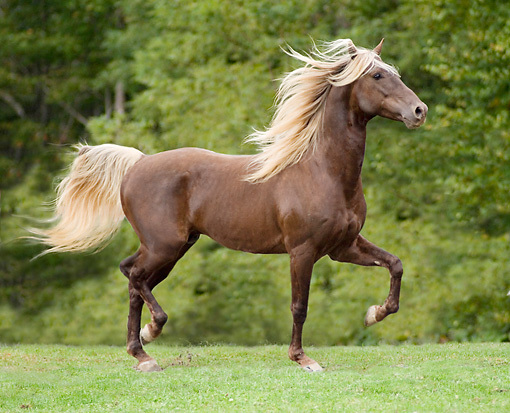 Initially, the Rocky Mountain Horse were bred in small numbers in different parts of Kentucky. 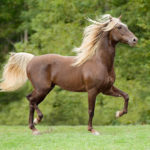 With their growing popularity, the locals refrained from crossing them with other horses so as to preserve their natural versatility, thus keeping their blood relatively pure. 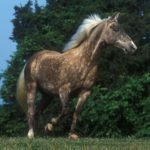 In 1986, the ‘Rocky Mountain Horse Association’ was established to assure organized breeding, and thus, increase the population. 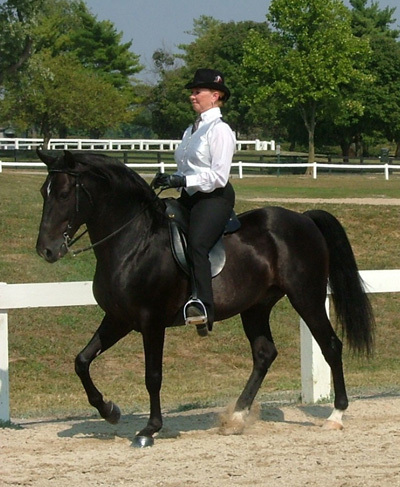 As of 2015, the association has registered approximately 25,000 individuals. 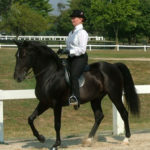 Every year, in September, the ‘Kentucky Horse Park’ (a working horse farm and educational theme park) hosts the ‘International Rocky Mountain Horse Show’ for the promotion of the breed.